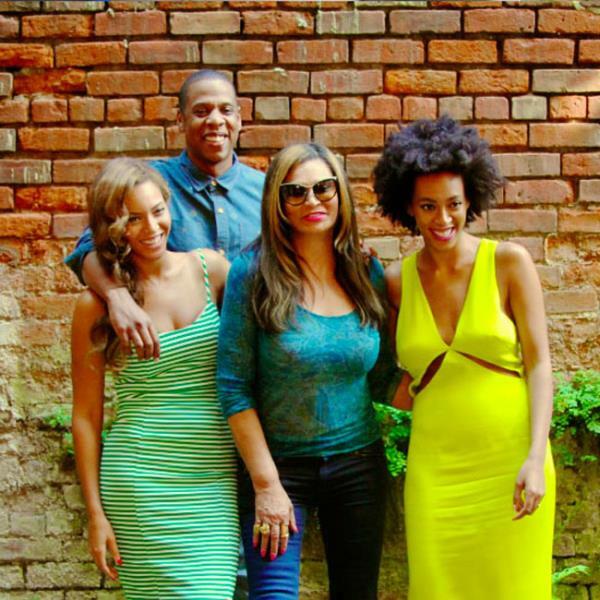 Beyonce’s mother has finally responded to rumours of her daughter’s marriage being on the rocks. In an interview in Los Angeles, Mama Tina appeared to be upset by the stories about the two being on the brink of divorce. "Haters gonna be haters and there's nothing we can do about that. Everything's perfect," she told TMZ. Bey and Jigga have opted not to address the rumours but have been seen together, looking perfectly happy with their baby girl Blue Ivy. Tina mentioned that she’s grown tired of some of the stories written about her family: "I just don't even read the bull, you know?" Beyonce is set to receive the MTV Video Vanguard Award this weekend at the MTV VMAs, for her contribution to the entertainment industry. The couple will also continue their On The Run tour, opening its European leg in September.